We will be at the Smart City Expo World Congress in Barcelona on 13-15 November 2018. Find us to learn about our sustainable city solutions and exciting new product: EcoWise. 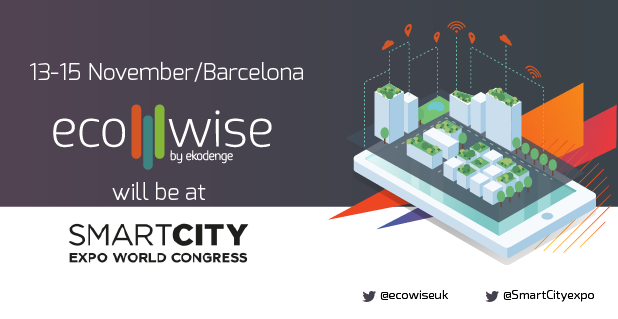 EcoWise is a software platform that helps improve urban resilience and citizen wellbeing using dynamic assessment insights of the urban ecosystem. Built on advanced capabilities across modelling and data analytics including urban metabolism, agent simulations, BIM, dynamic-LCA, it helps cities to digitise, design, monitor and improve circularity, climate action planning, sustainable energy and citizen health. We are thrilled to launch EcoWise in London! We were at the Future Cities Expo between September 25th to 27th. 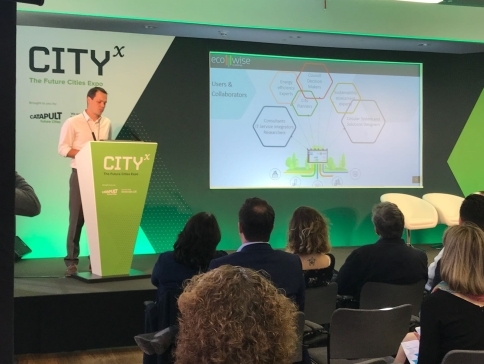 We presented our new digital solutions for sustainable cities at the Adaptable City session at the expo organized by Future Cities Catapult. 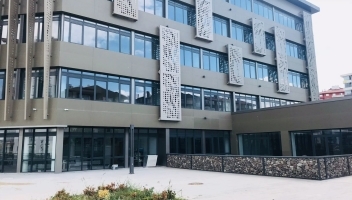 The energy efficient land cadastrate building we designed together with Atelier Ten and Willen Associates as a demonstration for UNDP Promoting Energy Efficiency in Buildings in Turkey Project has been awarded the title of "greenest building" at Sign of the City Awards. Our new projects BIM4REN (Building Information Modelling based tools & technologies toward fast and efficient RENovation of residential buildings) and SPHERE (Service Platform to Host and SharE REsidential data) has started on October 2018! 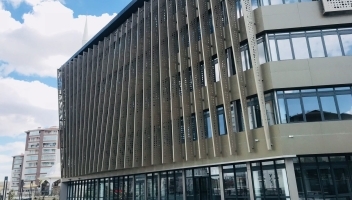 Duration of the projects is expected as 48 months and the total budget is 14.5 Million Euros. 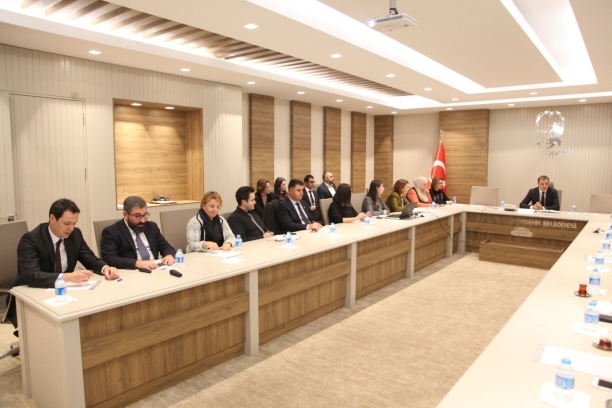 Within the project conducted on behalf of the Metropolitan Municipality of Gaziantep, which voluntarily committed to mitigate emissions as a signatory of the Covenant of Mayors - CoM initiative, the Sustainable Energy and Climate Action Plan (SECAP) was prepared. 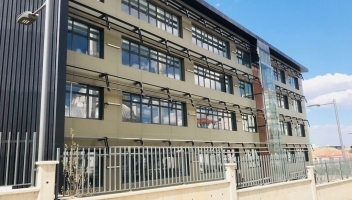 Within the scope of the project that was kicked off in December 2017, both the institutional greenhouse gas emission inventory of the municipality and inventory of Gaziantep province was established. While committing to reduce emissions by 40% across the province by the year 2030, applicable mitigation-adaptation actions were identified for various sectors and a variety of sustainable project ideas were developed. With the study that has been completed with the closing meeting conducted in Gaziantep on 20th of September, 2018, one of the pioneering works in Turkey was carried out in the province. 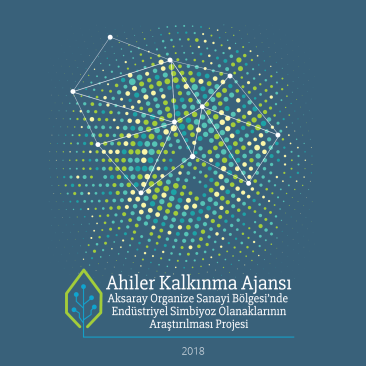 Within the scope of Industrial Symbiosis Project carried out on behalf of Ahiler Development Agency; literature review, institution visits and field works, that last 2 months, includes visit of 54 companies and 10 institutions and covers Aksaray, Kırıkkale, Kırşehir, Nevşehir and Niğde provinces, were performed and a well-attended synergy workshop was organized in Aksaray on July 3, 2018. Feasibility concept notes have been prepared for 5 prominent industrial symbiosis opportunities selected regarding a set of criteria. In consequence of all the field works and analyses, a crucial step has been taken in the region in the direction of bringing the various waste types to the economy. We completed the first report on development of urban metabolism framework for assessment of environmental benefits and trade-offs for nature based solutions in cities. We are also working on new methods to link urban metabolism and urban circularity under Circ-Pack project. 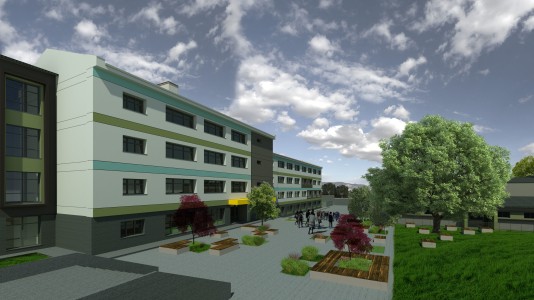 We delivered our lighthouse retrofitting design for a common school building type in Turkey together with German partnership. 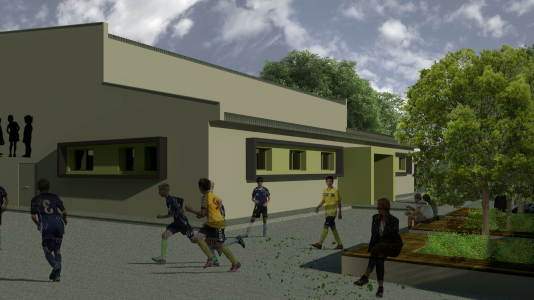 The aim was to develop a replicable, adaptable and locally suited sustainable retrofitting model for a design that is frequently reused around the country, later to exploit the principles of this design to other school types. The team has focused on indoor comfort measures for efficient educational space design along with the main pillars of the project, energy efficiency and earthquake resilience. 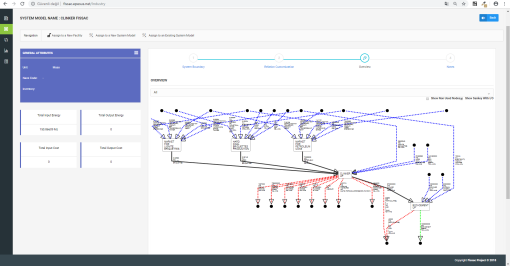 First important milestone in FISSAC – “Fostering Industrial Symbiosis for a Sustainable Resource Intensive Industry across the extended Construction Value Chain” software platform, which is built based on Ekodenge’s EPESUS Industry platform and additional features, is completed. The prototype of the platform is now live and ready to be used. 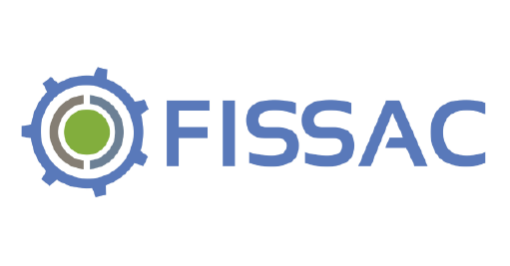 FISSAC platform, which will bring facilities, symbiosis experts, government representatives and consultants together, is focusing on modelling, advanced relation finder algorithms and many analysis functions including life cycle assessment and is counted as a very important software in industrial symbiosis field. 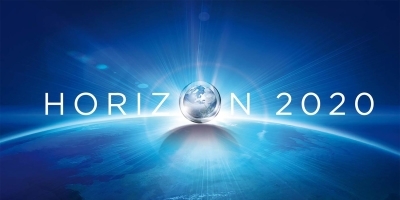 BIM4REN: This project has received funding from the European Union’s H2020 research and innovation programme under Grant Agreement No 210500456. Sphere: This project has received funding from the European Union’s H2020 research and innovation programme under Grant Agreement No 210504785. Nature4Cities: This project has received funding from the European Union’s H2020 research and innovation programme under Grant Agreement No 730468. 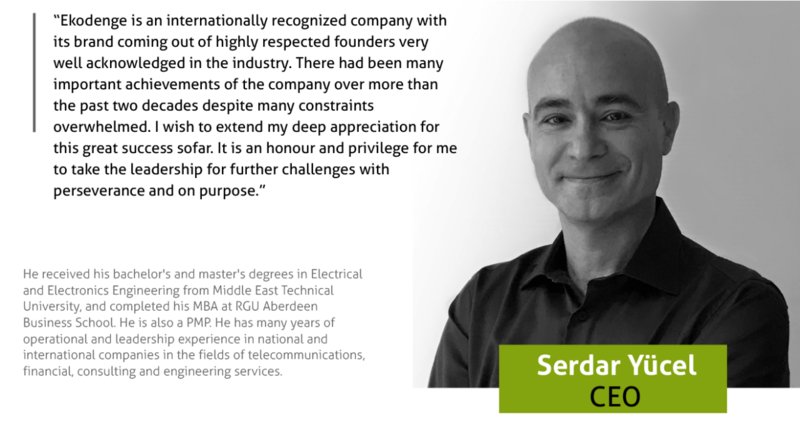 Circ-Pack: This project has received funding from the European Union’s H2020 research and innovation programme under Grant Agreement No 730423. Fissac: This project has received funding from the European Union’s H2020 research and innovation programme under Grant Agreement No 642154.